VetView console is at the heart of what drives Rayence’s detectors to its full potential. VetView uses the industry’s best animal image algorithm parameters for the highest quality diagnostic images. 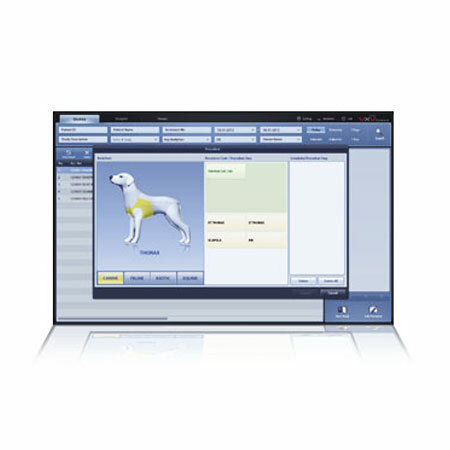 Designed with workflow and efficiency in mind, VetView was developed specifically for the veterinary environments.